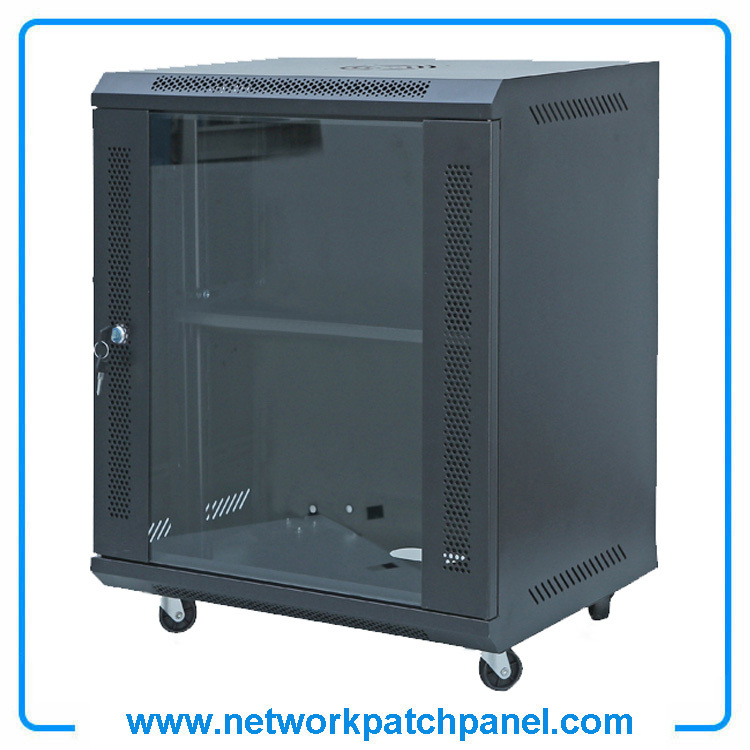 applications such as Networking and Communications, DVRs and Security, PBX / PABX telephone systems or anything else that may require rack-mounted panels and switches. 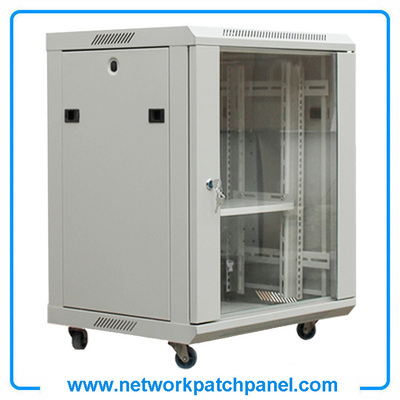 and a wide variety of networking equipment as well as networking accessories. 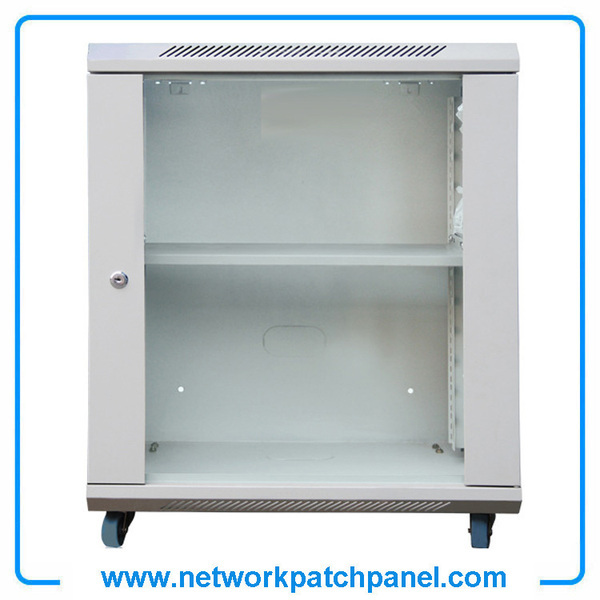 achieve a high free air ratio (over 65%), which is meaningful for heat dissipation. cable access holes on the roof and base. 3. The side panels are removable, and they can be equipped with locks if requested. 4. Jacking feet and castors are installed at the bottom to realize easy movement, fixation and leveling adjustment. 11. Compatible with 19" standard equipments, metric standard equipments. Compatible with 19" international standardand metrical standard & ETSI standard.